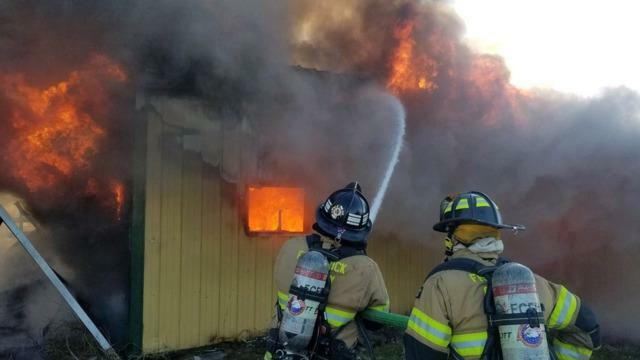 Sadly, crews weren't able to save the eight horses that were trapped inside. The fire was under control within one hour and extinguished in about two hours. Crews returned on Sunday morning to extinguish a few "hot spots". The incident is under investigation of the Frederick County Fire Marshal's.